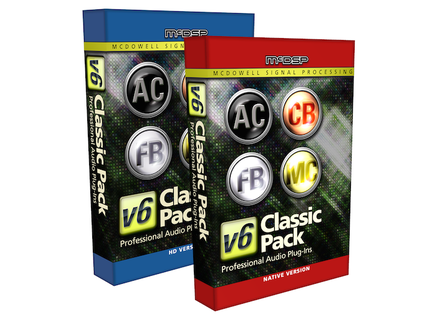 Classic Pack v6, Other effects bundle or multi-effect from McDSP. 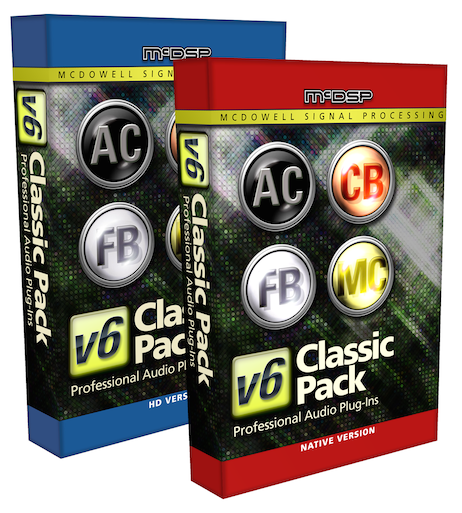 Until April 30th 2016, McDSP offers its Classic Pack for 50% off, making the native version available for $175 and the HD version for $249. The Classic Pack includes the developer's Analog Channel, CompressorBank, FilterBank and MC2000. UVI updates Falcon to version 1.1.1 UVI has updated Falcon to v.1.1.1, bringing both new minor features and fixes for problems in the previous versions. Audiority's Polaris updated to v1.0.1 Showing a certain reactivity, Audiority has already updated its recently-released Polaris Early Digital Echo/Reverb to v1.0.1. Eventide launches Ensemble subscription system While lifetime license still remains the norm, more and more developers offer subscription systems, and Eventide is just the latest to join the trend.